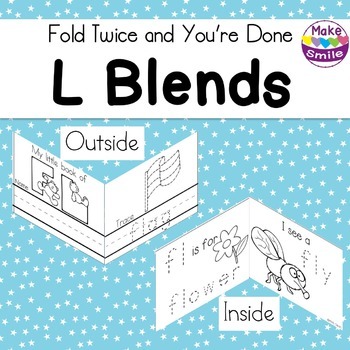 Let the kids practice beginning L Blends with this Fold Twice and You're Done Pack. 6 Pages with a page for each beginning l blend to make a tiny book. This pack is included in a bundle, click here to buy and save.